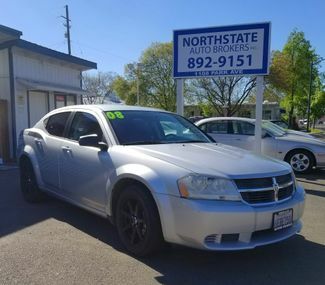 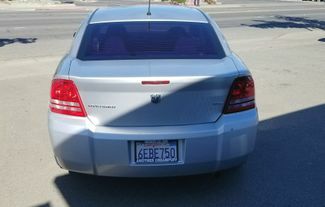 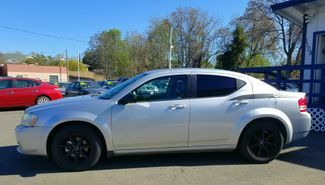 ***CLEAN*** 2008 Dodge Avenger SXT Sedan. 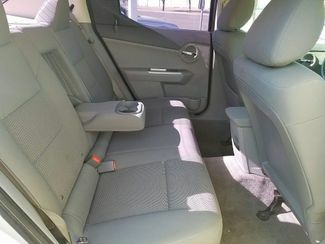 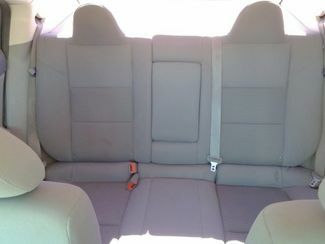 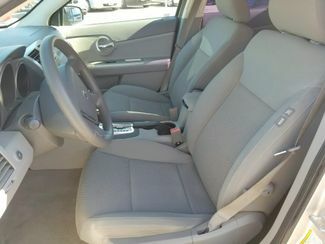 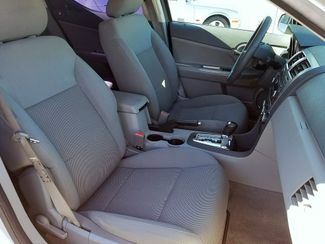 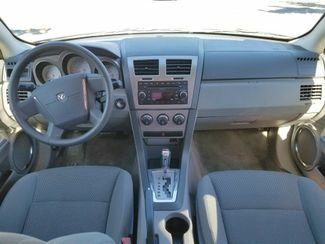 Power locks and windows, A/C, New battery & breaks, CD/MP3 player and much more. 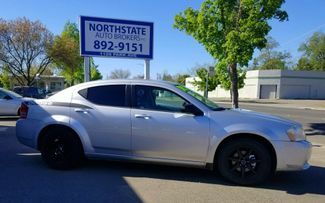 Give us a call at (530)892-9151 or come on down and check it out.